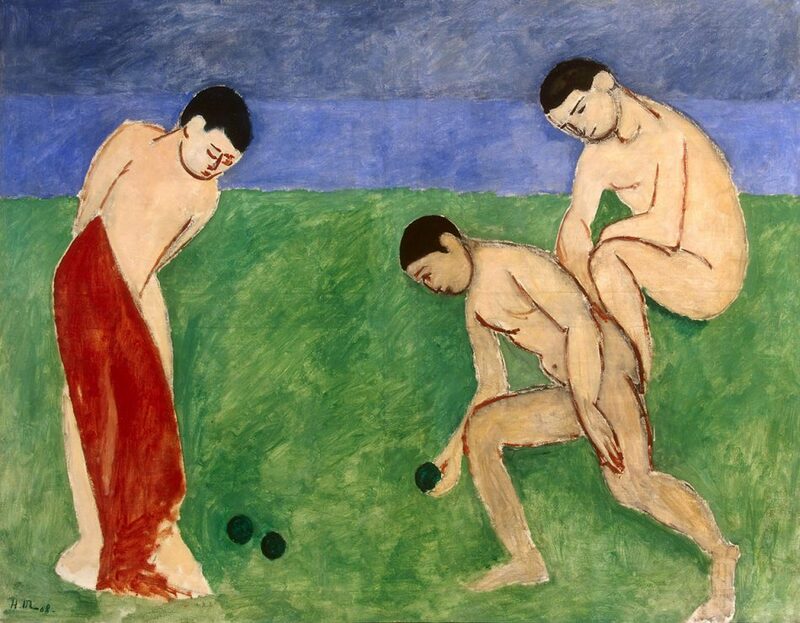 Henri Matisse, Game of bowls, 1908. State Hermitage Museum, St Petersburg © Sucession Matisse. Photograph © The State Hermitage Museum, St Petersburg 2018. Paul Gauguin, Month of Mary, 1899, State Hermitage Museum, St Petersburg. Photograph © The State Hermitage Museum, St Petersburg 2018. 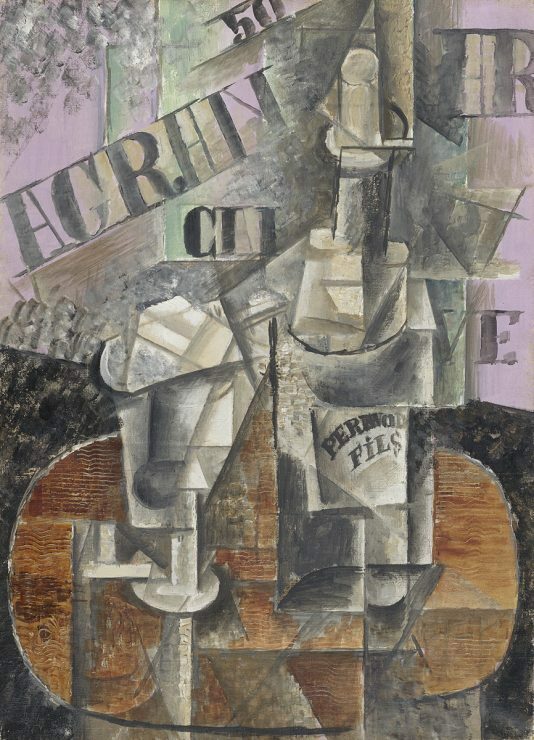 Pablo Picasso, Table in a Cafe (Bottle of Pernod), 1912, State Hermitage Museum, St Petersburg © Sucession Picasso. 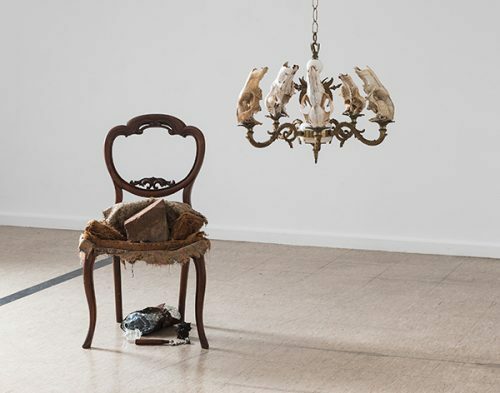 Photograph © The State Hermitage Museum, St Petersburg 2018 © Sucession Picasso. 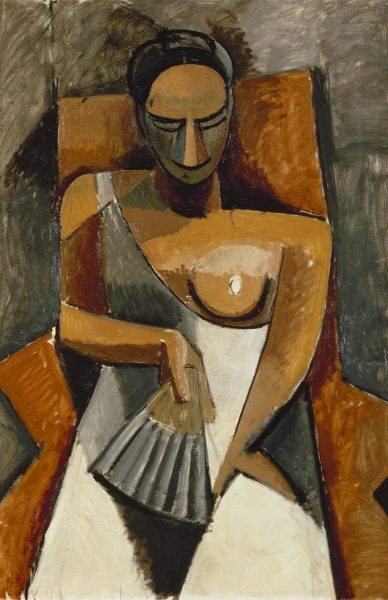 Pablo Picasso, Woman with a fan, 1908, State Hermitage Museum, St Petersburg © Sucession Picasso. Photograph © The State Hermitage Museum, St Petersburg 2018. 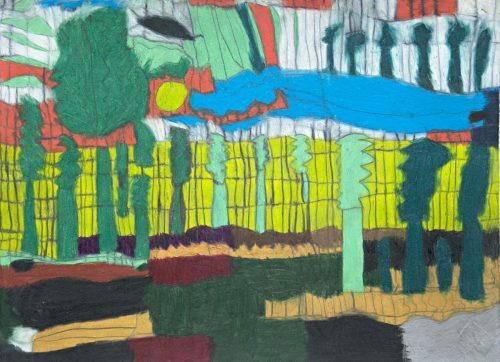 Rather than an art history lesson on the early 20th-century avant-garde, if Masters of Modern Art from the Hermitage has a story to tell, it is one that highlights the impact an individual can make. 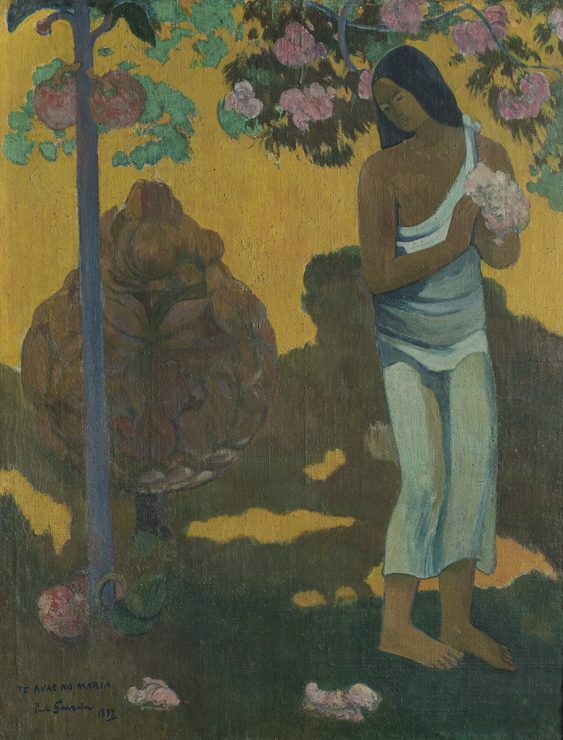 Two wealthy Russian merchants collected the bulk of the work on show: Sergei Shchukin and Ivan Morozov. 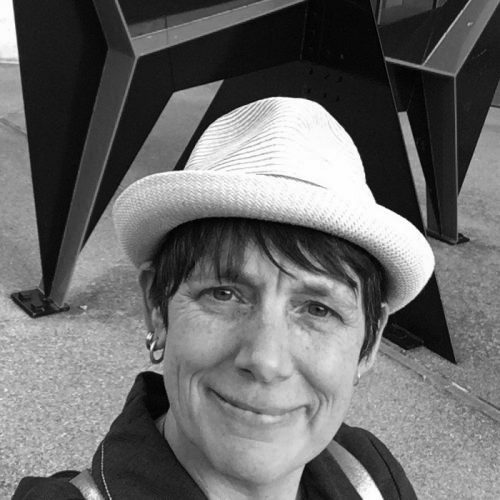 Of these two, according to Raissis, Shchukin was the most influential. In 1908 he began opening up his Moscow palace to the public every Sunday, and it was here that young Russian painters were able to see the most experimental paintings coming out of Paris, then the undisputed centre of the art world. 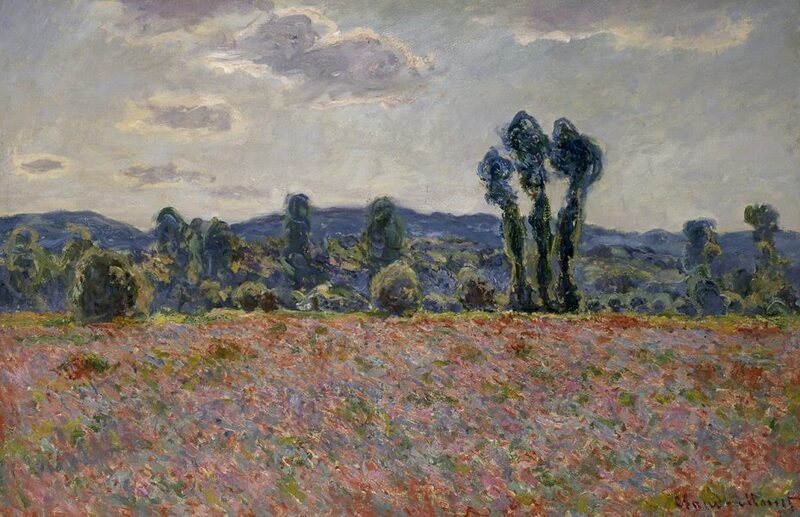 Claude Monet, Poppy fields, c1890, oil on canvas, 59 x 90 cm. State Hermitage Museum, St Petersburg. Photograph © The State Hermitage Museum, St Petersburg 2018.